Claiming input credit tax against fake invoices is becoming one of the most common ways to defraud the system. The great Indian tenacity to find a way around any law, howsoever foolproof the framers might have thought it to be, is in full display in case of the Good and Services Tax (GST). 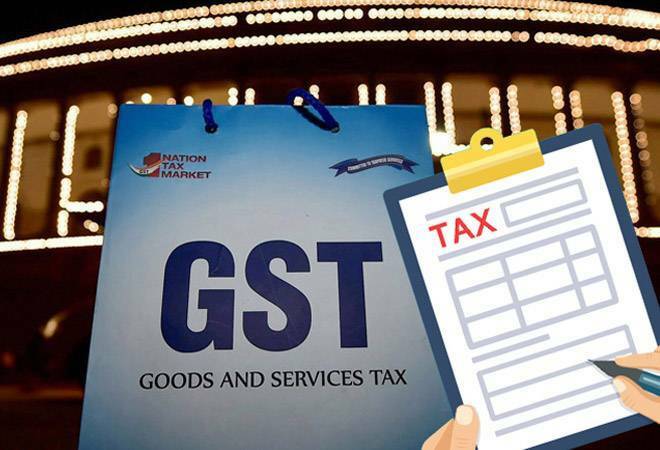 A member of the Central Board of Indirect Taxes and Customs (CBIC) recently said that from April to November this year, the department has detected nearly Rs 12,000 crore worth of GST evasion. People have found new ways to evade tax or defraud the system, and this is causing losses to the revenue department. Claiming input credit tax against fake invoices is becoming one of the most common ways to defraud the system. Just last month, the Bengaluru Central Tax department arrested three persons with fake invoices worth Rs 1,200 crore. The modus operandi is to sell these fake invoices for a commission of 1-2 per cent to businesses looking to claim input credit against fake invoices. For example, by selling fake invoices (of a good or service which attracts 18 per cent GST) of say Rs 500 crore, one can make Rs 5-10 crore. The buyer of these invoices then can claim input tax credits of 18 per cent or Rs 90 crore. "This practice is very rampant and in many different ways," says a West Delhi-based chartered accountant. For example, goods are sold to one customer (who did not ask for a pakka bill) and the bills are sold to some other person, who could claim tax credit. The buyer and the seller both share the booty while the facilitator gets a 2 per cent commission. A lawyer explained a more sophisticated version of the same trick used by traders and businesses. He explains: Often those who buy goods in cash do not insist on pakka bills. These bills are then sold to entities in the business of exporting goods. But instead of exporting the 'genuine' goods, they would export the miniature or fake versions of these goods, thus claiming both input credit as well as duty drawbacks." In another such example, businesses took credit on gifts under the guise of sales promotion. Under GST law, credit is not allowed on gifts. In yet another method, family-owned businesses book personal expenses like holidays, LCD/LED, fridge, AC or other white goods as business expenses and take credit on these expenses.